Won’t You Be My Neighbor? highlights the crucial social issues of our time, and how they affect childhood adolescence and the forming of social and emotional intelligence. Fred Rogers’ understanding of child development, and what they need when they are still young and impressionable, leaves you wondering why there aren’t more people like Rogers in today’s media. 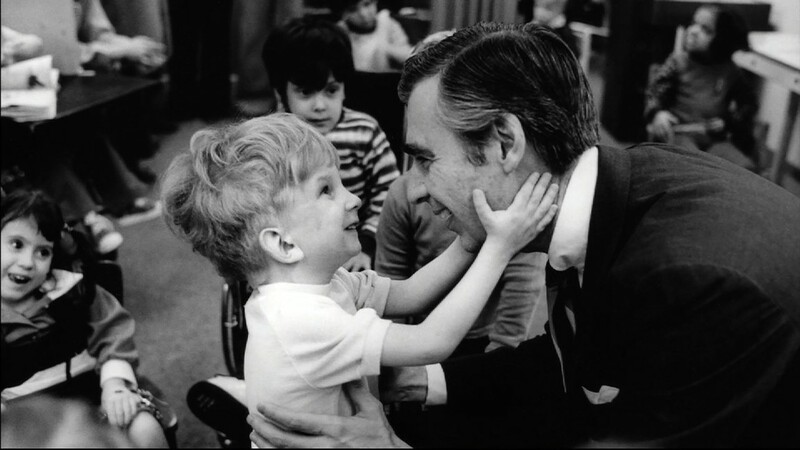 Mister Rogers is clearly celebrated, loved, and honored in this film. His legendary status is deserved. He recognized the importance of love, compassion, and understanding. To regard a child as important, for them to be heard and recognized, has proven to build their self-worth, which Mister Rogers knew well and practiced when he interacted with children in person and through television. This documentary shares and explores Fred Rogers’ gripe with children’s television, how it was violent and nonsensical and didn’t equip children with the skills they should have been learning. He wanted his show, Mister Rogers’ Neighborhood, to stand out and be different from all the others. With cheap set designs and simple stories, Rogers was able to deliver a hit show. It should not have worked, but it did. Won’t You Be My Neighbor? also chronicles the struggles and frustrations Fred Rogers had throughout his career. When others did not understand him, or when they did not take him seriously, it took a toll. But, as he got older, Fred Rogers would find greater resolve and strength, although he would be tested by one tragic event: September 11th, 2001. 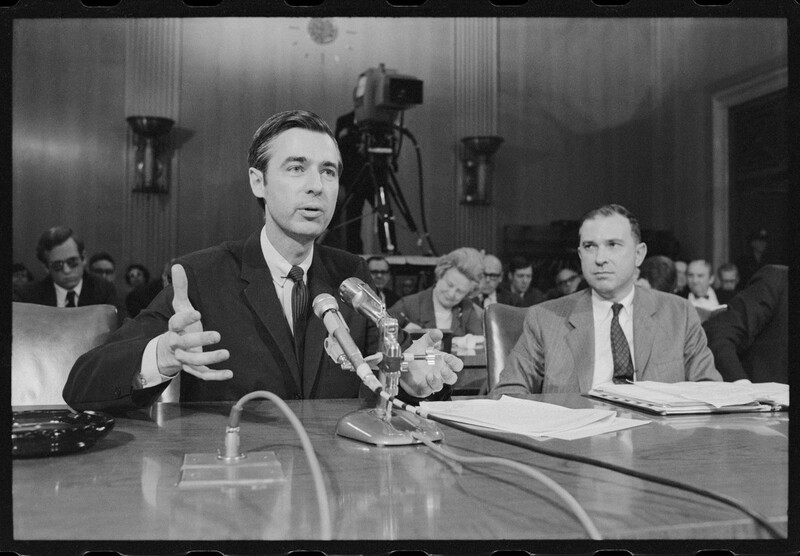 The film recounted his testimony before Congress, in which he was able to secure funding for PBS and guarantee its future. 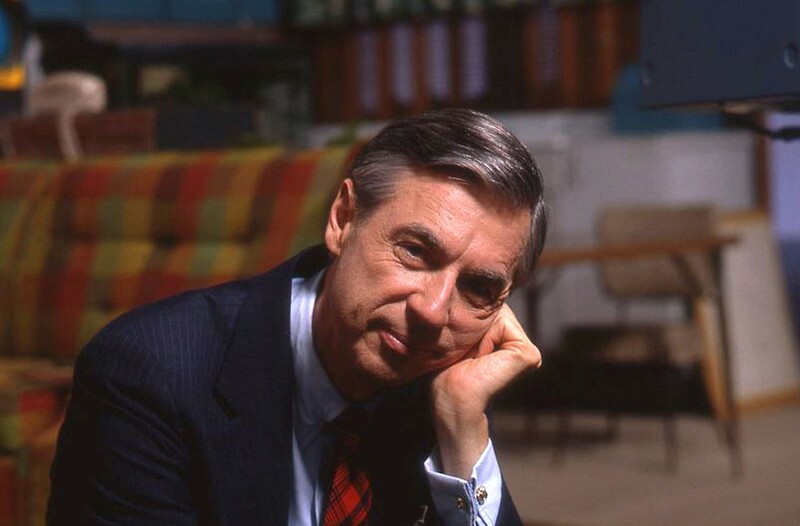 The movie relies on interviews with a whole cast of people, including Fred Rogers’ wife, Joanne, his two sons, François Clemmons, Yo-Yo Ma, and others. They tell stories and recall their experiences with Rogers. Clemmons, in particular, shares a story of him going to a gay bar and Fred tells him he can never go back, otherwise, he would no longer be on the show. Even though Mister Rogers’ Neighborhood was challenging social norms, a gay man on a children’s television show simply would not have been accepted at the time. François Clemmons does not tell this story as a criticism, but as a learning opportunity. Years later, the two men were able to come back together and understand each other, with Fred Rogers apologizing in his own Mister Rogers’ way by singing a song to express his feelings. You will cry, smile, and laugh. You will feel nostalgic. For many children, although perhaps not as many today, growing up with Mister Rogers was a fact of life. It certainly was for me. We could all stand to be more like Mister Rogers and to treat each other as the neighbors we all ought to be; to protect and bring up children the right way, free from society’s pressures but prepared to deal with them.